Notice the subject matter listed with IEATBABIES When he began to email me: Payback. In this exchange- he accuses me of many things- but when I point out how he is lying- he just jumps to something else and ignores the fact he is lying. Again, this is their “Woo Woo” tactics (for those of you who don’t know what that is- you can Google it). Throughout trying to get my family investigated- I have been attacked- set up (as the videos listed on that original protection order in Kent, WA had nothing to do with the petitioners but only and SOLELY dealt with Doug Mesner)- and discredited- only because Mesner and his group want me to stop doing what I am doing. THAT has been my crime and not stopping trying to get justice for a bunch of murdered children has been their reason for their supposed payback. If there WAS anything in my past they would have spread the police reports far and wide- but since there is NOT- they have to resort to baseless accusations and lies from the very side of my family I have been trying to get investigated. 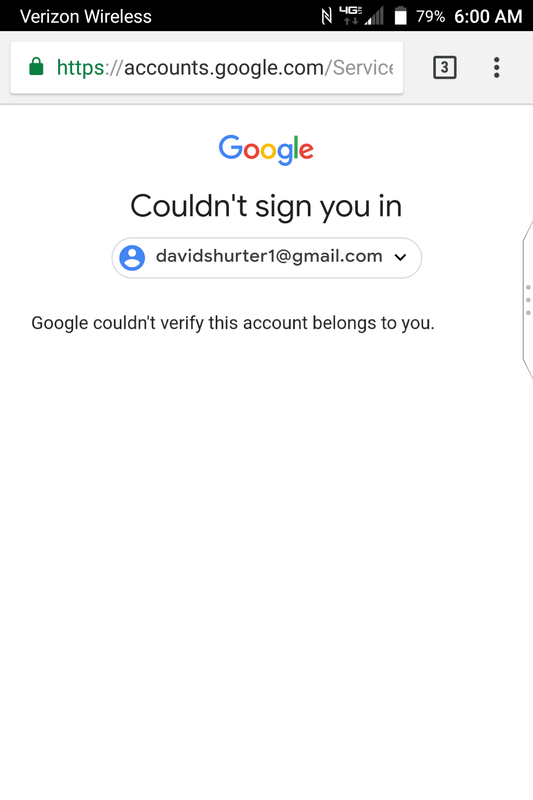 Mesner and his group have hacked into my Google account davidshurter1@gmail.com – which prevents me from making any more videos on my YouTube account and accessing my email- all in an attempt to stop me. This group will do anything to try and prevent me from getting my family investigated. Why they are working so hard is beyond me however- as neither the police, the FBI, nor the Dept of Justice are willing to do anything with what I have told them. But trying to get justice for a group of murdered children has been my ONLY crime- and going against their agenda obviously. I care about murdered children- and if I am the only one- then that is enough for me. Better to stand alone than to be complacent and accepting of evil. If that is a crime- then so be it.